We can perform that for you. The cost is $200 and includes the State of California Permit and all required electronic forms submission. We will adjust the Freon levels for you including adding up to 1 lb Freon R410a or R22. For duct testing go here. This is $155 and is for homeowners and business owners that want to know if their air conditioning systems are actually charged the way they should be. This does not include any materials or permits. This is the California HERS Testing as above, but no permit submission. This does not include any expert testimony for court trials or depositions. I was very happy with the consideration and workmanship of your employees. I want you to know that they really are an outstanding crew. Over 90% of all home air conditioning systems in the United States are not charged correctly. I have been in the business of home air conditioning service and sales since the late 1980’s and have owned my own air conditioning company since 1992. In all those years I have only hired 3 experienced air conditioning service technicians that actually knew how to charge air conditioning system before going through our own in house school and the follow up factory training classes I send them to…only 3. Two of those 3 are still working for me with more than a decade in service here each. It is hard to find good knowledge employees…so we train them. There are only a couple of companies here in the Greater Los Angeles Basin…Orange County, Los Angeles County and Riverside County that actually have dedicated classrooms like we do. Most just wing it. 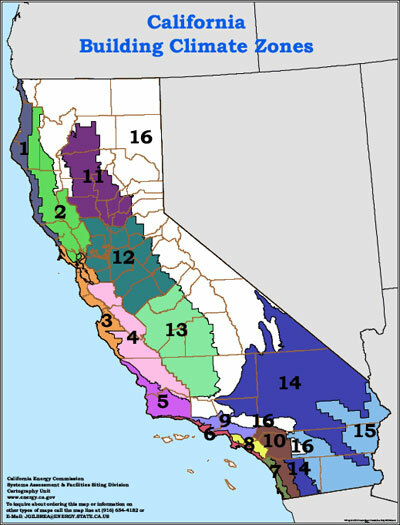 The State of California has mandated refrigerant testing (Freon testing) for weather zones 8 – 14 and some cities have increased that to zone 7. Yes, it takes time and increases the cost of an new air conditioning and heating installation and replacement heating and air conditioning, but you save bundles in electricity costs in the short, mid and long term. Your comfort factor increase dramatically and you will enjoy your system much more so. Refrigerant testing is testing for sub cooling and superheating as well as the amount of airflow across the indoor cooling coil. We perform this on every installation without additional charge to you. We do it because if we didn’t, it would negligent and it would open us up to defects in construction litigation. No one wants that. In zones 8 and above we must have an independent Home Energy Rater (HERS) test the system and submit the results to the State of California. We usually accomplish this through a third party agreement ensuring that you are not paying anymore for your installation that you absolutely have to. You have our assurance that you are investing the least amount of money for the most amount of air conditioning comfort than any other contractor here in Southern California can provide you and we guarantee this in writing on each and every agreement we enter into. Apples to apples, we are the lowest priced HVAC contractor in the area for what we do…bar none. That is a good question and here is your good answer. Sub cooling is the number of degrees Fahrenheit that the Freon is cooled down in the outside air conditioning unit. We measure the airflow in the home, then we measure the temperature of the Freon leaving the outside air conditioner and compare it to the Freon pressure on the high side of the pressure gauge. This then needs to be matched up to the manufacturers written charging instructions. Just like magic…you have an air conditioner that is performing at the factory specified levels. It isn’t as complicated as it seems and we now have computerized Freon gauges that do nearly all the work for us. Another good question. 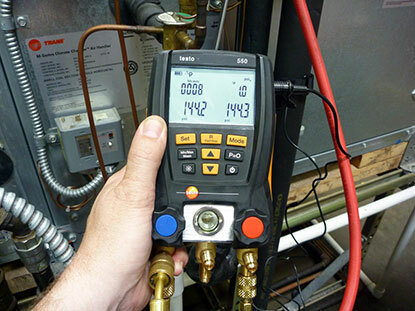 We no longer charge by superheat, but it is still required to pass the refrigerant test? Why? Because the sub cooling can be spot on if the airflow across the indoor cooling coil (the evaporator coil) is low. If we measure the airflow across the indoor cooling coil (the evaporator coil) and we submit that measurement with the sub cooling and the superheating the State of California will be able to reject faked entries. It is difficult to match up all three without them being accurate. But you don’t know what Superheat is yet you? 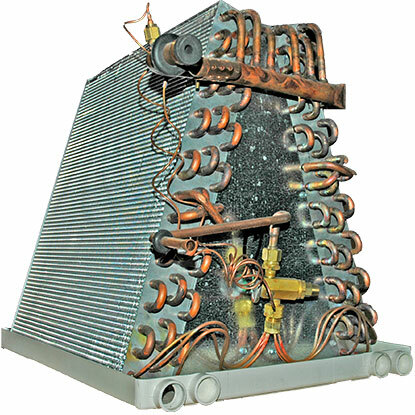 Superheat is the number of degrees in Fahrenheit that the Freon picks up in the indoor evaporator coil. When you walk over to your thermostat and turn the air conditioning on. Would you rather spend each hundred dollars in electric bills for $60 worth of cooling or $95 dollars worth of cooling? When you started reading this web site I bet you didn’t think that you were actually going to get the truth, did you? 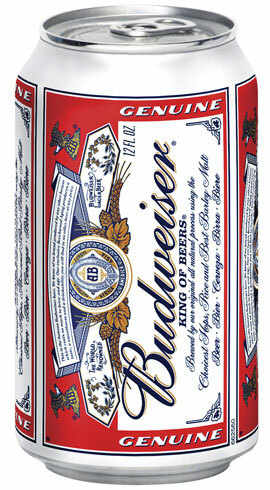 Beer can cold is the act of charging a home air conditioner with Freon until the large size copper line at the outdoor air conditioner is about the same temperature as a cold can of beer. Ask your next air conditioning service technician if they are charging Freon using this method....after they smile and charge your air conditioner...tell them you'll pay the bill just as soon as they write down the degrees of sub cooling and superheat. Watch the smile fade as they realize they are not competent to actually fill your system with the proper amount of Freon. Most Systems Have Too Much Freon in Them and the Life of the Air Conditioner is Shortened and the Cooling Ability is Dampened Because of This.